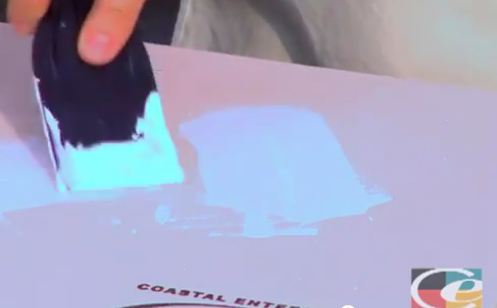 Looking For An Easy To Use Crack Filling & Repair Material? 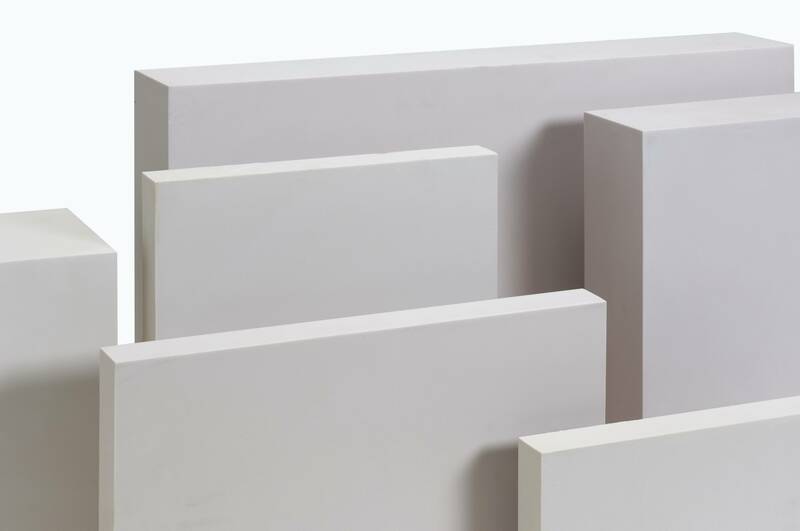 FSC-360 WB is a water-based crack filling and repair material specifically formulated for use on Precision Board Plus high density urethane (HDU). It can also be used on wood and metal and it adheres well to most plastics. 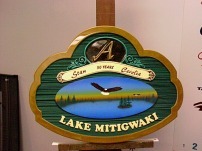 If you are looking for an easy to sand, quick-drying repair filler for use on multiple materials,.. Looking for a FAST-CURING adhesive? Are you in the market for a fast-curing adhesive to use on high-density urethane, wood, metal or other materials? 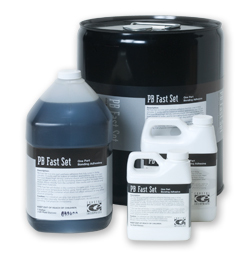 Coastal Enterprises manufactures PB Fast Set ,an adhesive made for all types of materials. Being remarkably easy to cut, carve and sand, as well as being waterproof and fully cured in 30 minutes, PB Fast Set is an excellent..